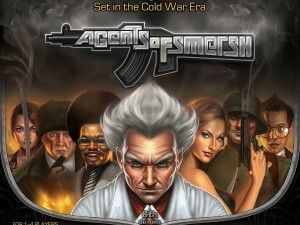 A discussion about a game. Friday signals the end of the week, and the start of our two days of fun. Oh, not that Friday? 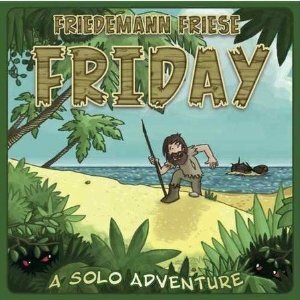 No, I’m talking about the solo game by Friedemann Friese. Friday is a solo deckbuilding game about surviving on a deserted island. Our Man Friday must survive three seasons, culminating with a fight with the various pirate ships circling the island. Should he survive to defeat the pirates, he escapes, victorious! If not… Well, jaguars need to eat too.